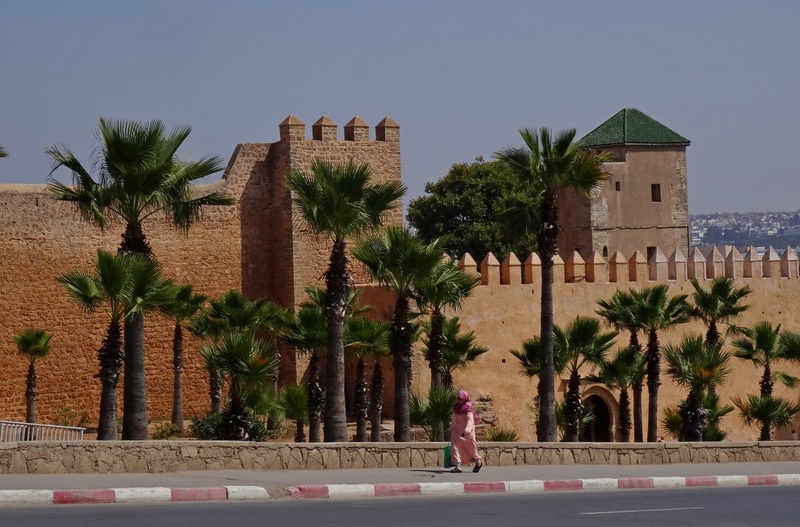 After breakfast in your hotel you will travel to Merzouga via Errachidia and Erfoud. You will be travelling through the fascinating Tiz Ntalghamt pass and the Ziz Gorge, taking in views of the High Atlas plateau, you’ll notice how the scenery changes to reveal hints of the desert as you approach the city of Errachidia, here you will have lunch and enjoy the Berber hospitality. Afterwards, you will travel along the luxuriant Ziz Valley, stopping for panoramic views along the way to Erfoud and Rissani. Arrive at Merzouga on the afternoon. You’ll be welcomed with a glass of mint tea before you start your camel ride to spend an over night on the desert camp with berber music and sund boarding. We will rise early to see the spectacle of the sunrise over the dunes of the Sahara before making our way back by camels to the hotel for breakfast and a shower. We’ll drive through the Saghro mountains We will take a short walk through Todra Gorge before arriving at Dades Valley for dinner and accommodation.